Ransomware: Why it's evil, and what you can do to protect against it. Recently, a business owner contacted us and requested help recovering their files. We had advised them over a year ago to implement a backup strategy, but they decided to use another company who promised savings over our solutions. They lost a year and a half of data. Ransomware is defined as “a type of malicious software designed to block access to a computer system until a sum of money is paid.” As antivirus programs get stronger, criminals get more creative, and this is yet another example. What if, instead of either paying exorbitant funds to a criminal or losing your data, you simply pick up the phone or send a text, and within a short period of time you are up and running? 1. Incremental Backup. This saves the files that are changed on a daily basis. 2. Delta Backup. This saves the files in the most recent state. It only copies what you change in a file to a backup. These backups reside in two locations. The Bi-Monthly is stored offsite with the Delta backup, and the incremental is stored locally. We also recommend having an image recovery system in place. Image recovery is where an exact state of your current drive is copied to a file or files called an image. It preserves all of your programs and files as they are at the time of the image. The saddest part of the situation is that the customer thought they were backed up. They aren’t alone. Many of the people who contact us with this issue think they are backed up, only to find out that the files that were backed up were infected too. What they really needed was someone to audit their backups. 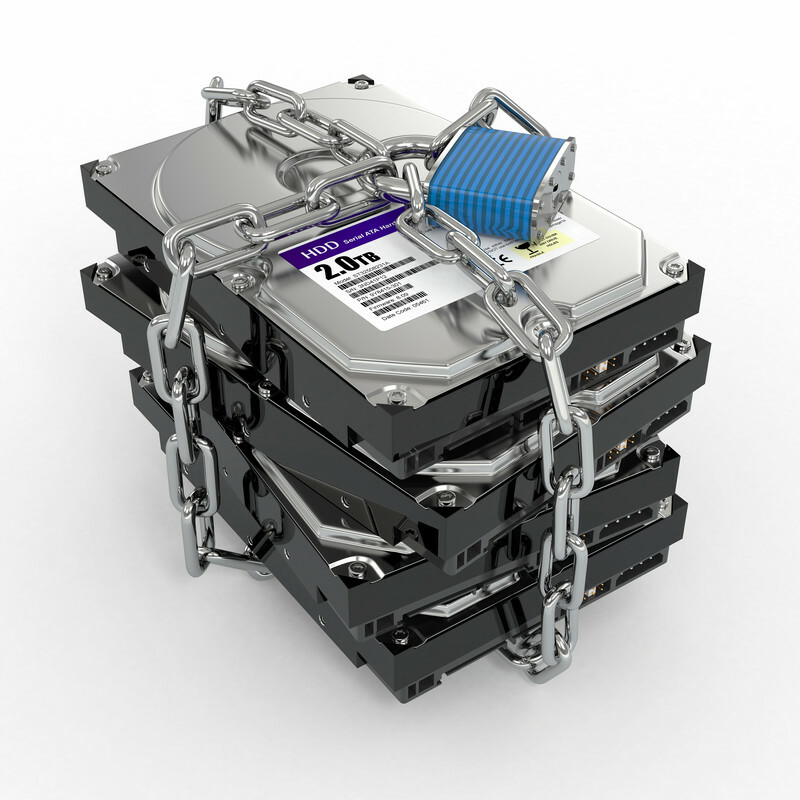 Everyone should have their backups audited yearly, and businesses should audit quarterly. It is better to be safe than sorry. Ashley is passionate about helping businesses grow in the online world. She brings over 10 years of entrepreneurship, business processes, and business management experience to the table. Her skills include designing and building websites, writing, graphic design, social media strategy, analytics, and grocery shopping with 4 children without having a nervous breakdown. Connect on LinkedIn!